To contact us, please complete the form below, alternatively see below for additional contact options. 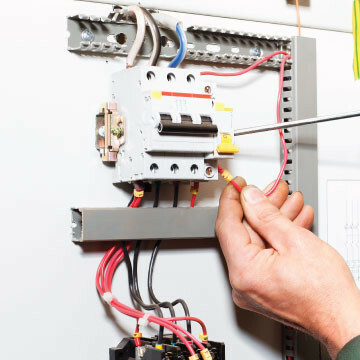 Would you like more information about Chell Electrical Services? Whether its a no obligation quote or a simple query about the areas we cover, feel free to give us a call or send us a message and one of our friendly staff will be in touch as soon as possible.